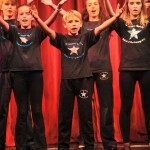 We offer group lessons for choir, harmonies, reading sheet music, microphone technique, vocal strengthening and vocal training. 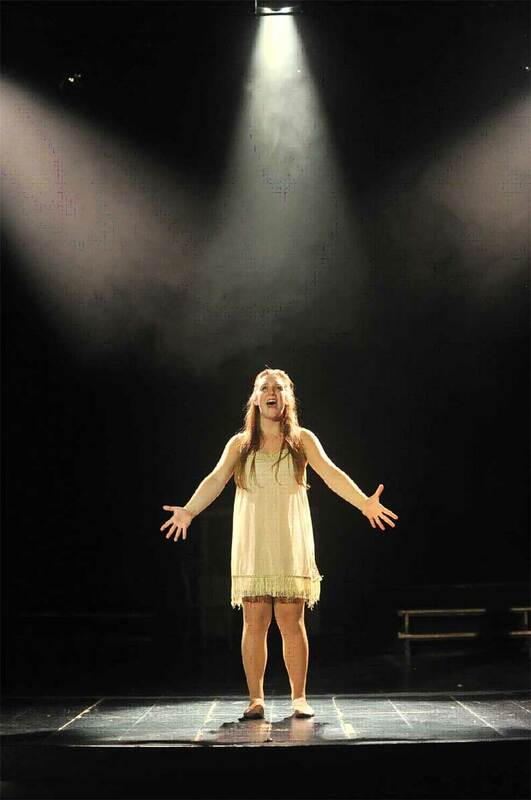 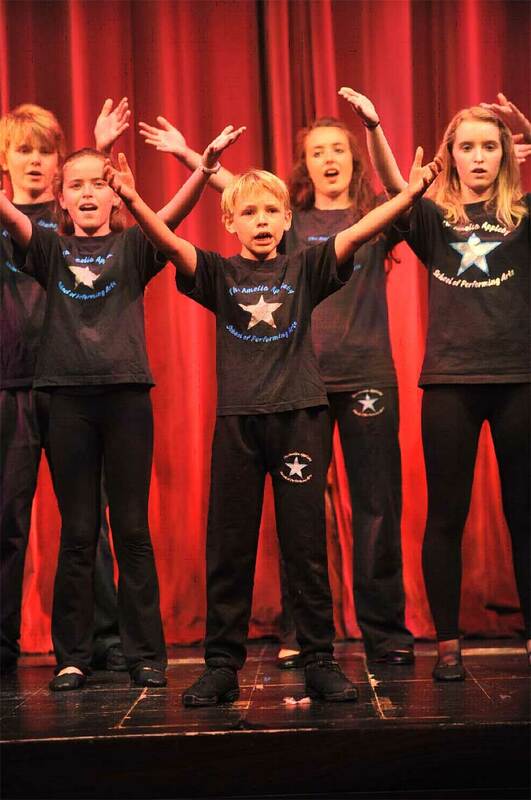 Our singing is extremely strong within the school, and is fundamental to the Performing Arts training of any pupil. 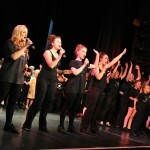 It encourages confidence, stage presence and the chance to learn alongside other musical talents. 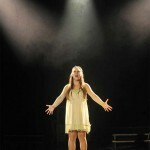 We encourage musical instruments and often use live guitar, live piano or backing tracks for performance. 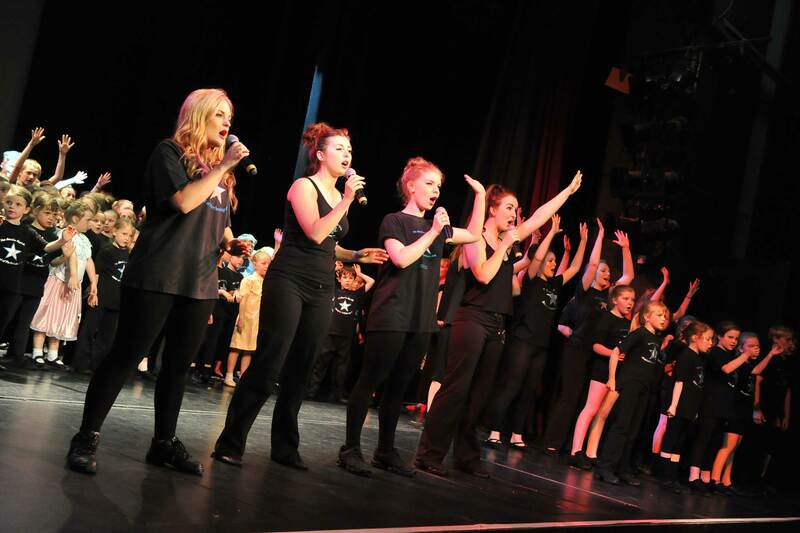 We study all varieties of music from pop and musical theatre to classical and lyrical.